Seibenick Racing | 3rd Place Milan Points Finish! In his first year racing in the Intermediate Class (8.90), Jonathan finished third in points at Milan Dragway after closely losing a chance to win the championship in the final race. This is Jonathan’s third 3rd place points finish in his first three seasons racing. 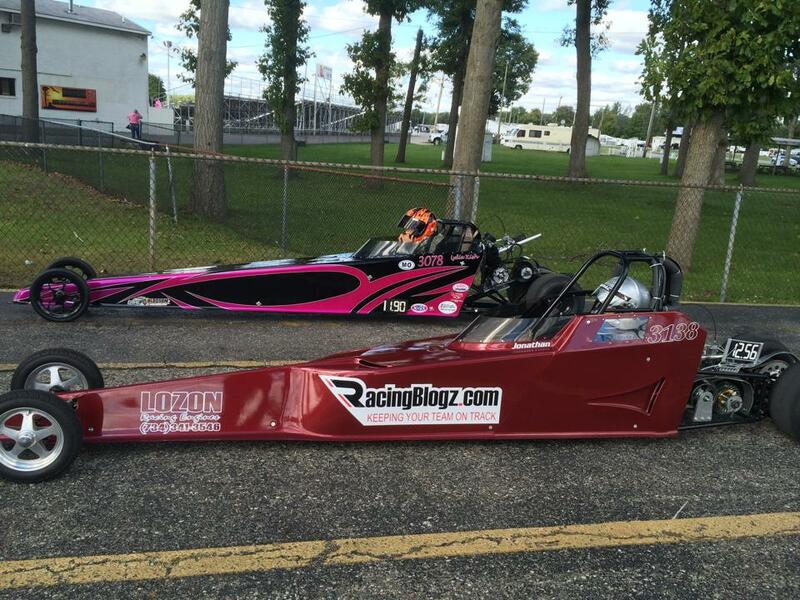 This other two 3rd place finishes were in the Novice Class (10.90) at Milan Dragway as well (2014 and 2015).